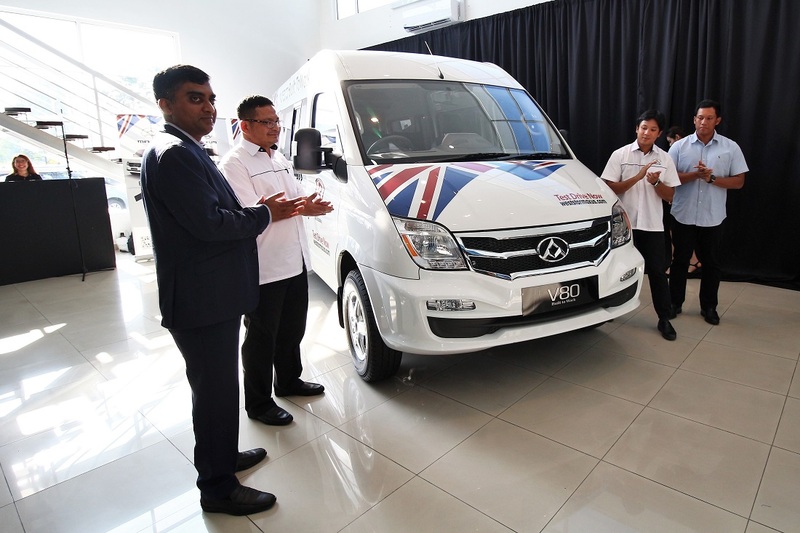 At the official opening of its new 3S centre in Bukit Mertajam, Penang, Weststar Maxus has unveiled the 2018 Maxus V80 commercial van. 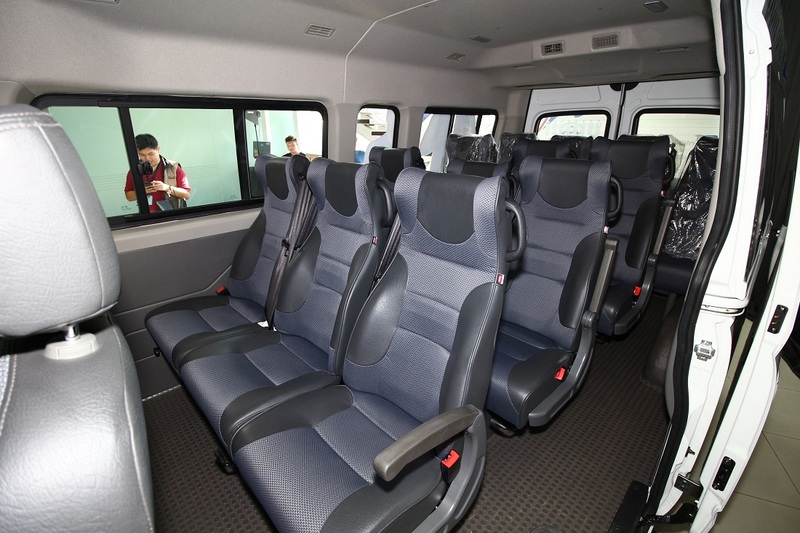 This commercial van has the capacity to be customised to meet individual business needs. The Maxus V80 panel van’s flexibility allows for customization and transformation for use as mobile offices, food and kitchen trucks, ambulances, mobile libraries, delivery vehicles, and mobile sales showrooms. Meanwhile, the Maxus V80 window van’s platform as a full-sized transporter is a category leader in terms of its size and headroom space. 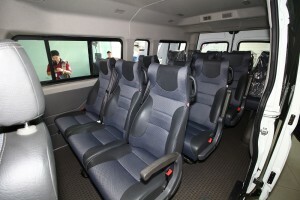 The van can sit 15 people comfortably. 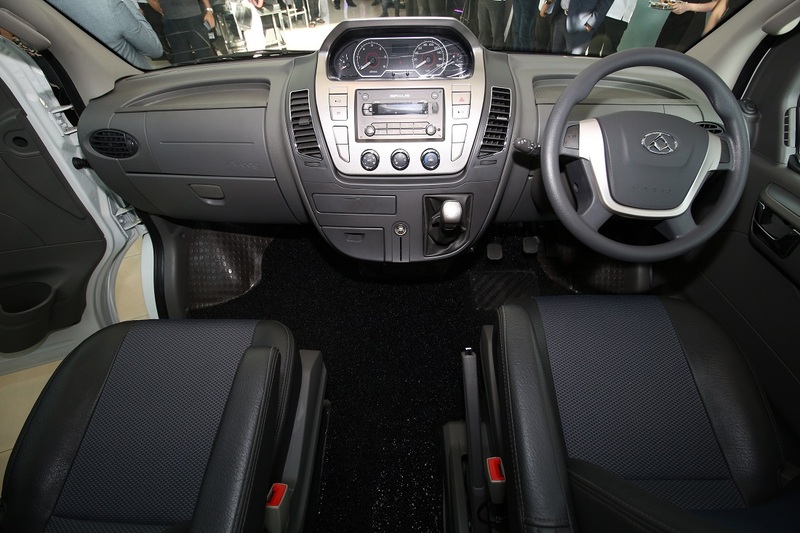 According to Weststar Maxus, the Maxus V80 van boasts the highest space utilization rate, the best ground clearance, and the best interior height among its peers. It has also passed the world’s most rigid ECE automobile road tests in severe conditions including extreme low and high temperatures, and high altitudes. With the support and global resources of SAIC Automotive Co Ltd, China’s largest automobile company, the Maxus V80 carries its core parts and components from world renowned component suppliers. The Maxus V80 is powered by a 2.5L turbo diesel engine designed by VM Motori S.p.A., a diesel engine manufacturer wholly-owned by Fiat Chrysler Automobiles. This engine produces 136 hp and 330 Nm of torque. Claimed average fuel consumption is 9.4 litres per 100 km. Safety features include dual airbags, four-wheel disc brakes with anti-lock braking system and electronic brake-force distribution. 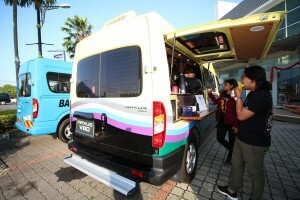 Among its list of fleet customers are Eco Coach Travel and Tours, DHL, Federal Express and FFM-Massimo. 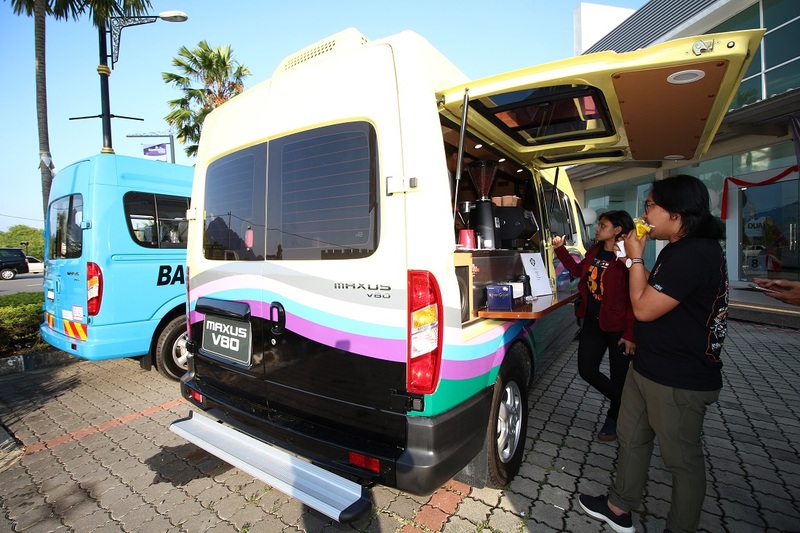 A huge fleet of these vans are already been operated by various government agencies including the Malaysian Armed Forces, Ministry of Health, and Dewan Bandaraya Kuala Lumpur. 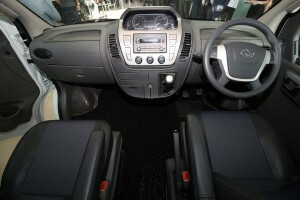 As part of its green initiative, Weststar Maxus plans to launch fully electric versions of the Maxus V80 i.e. the EV80, in the near future. “This is a significant proposition for companies like Weststar Maxus seriously looking at lowering carbon footprint while concurrently manufacturing fully functional vehicles with competitive running costs,” Menon states. To celebrate the launch of the new V80, Weststar Maxus is offering Maxus V80 customers with 150,000 km free service with a three year warranty. 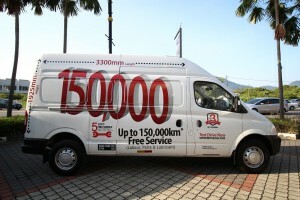 Free service for all Weststar Maxus models includes parts, labour, and lubricants. The V80 launched was done in conjunction with Weststar Maxus’ official opening of its new 3S facility in Bukit Mertajam to provide the much-needed support to its present and future Maxus customers in the northern region. The new facility will double as Weststar Maxus’ northern hub to service its customers in Perak, Penang, Kedah and Perlis; there is also an intention to open another 3S facility in Alor Setar in the future to bolster its market presence.